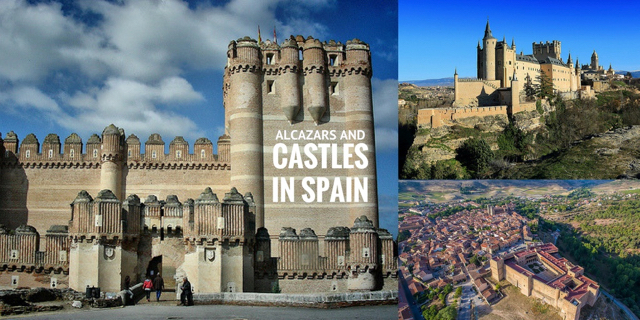 Looking for university cities in Spain with a real buzz and character plus a sense of history? Or perhaps you want to find an interesting place to study Spanish? 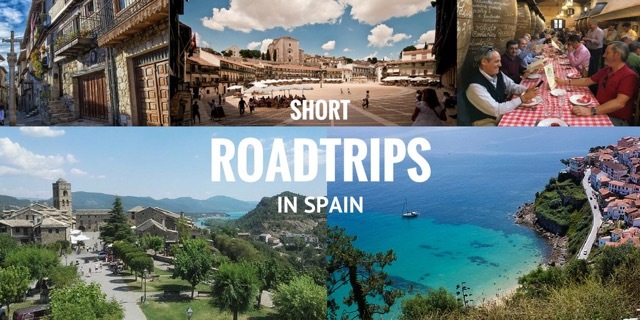 Here at Totally Spain, we’ve been designing travel itineraries since the year 2000 for solo travellers, families and special interest groups to these inspiring and enjoyable university cities in Spain. 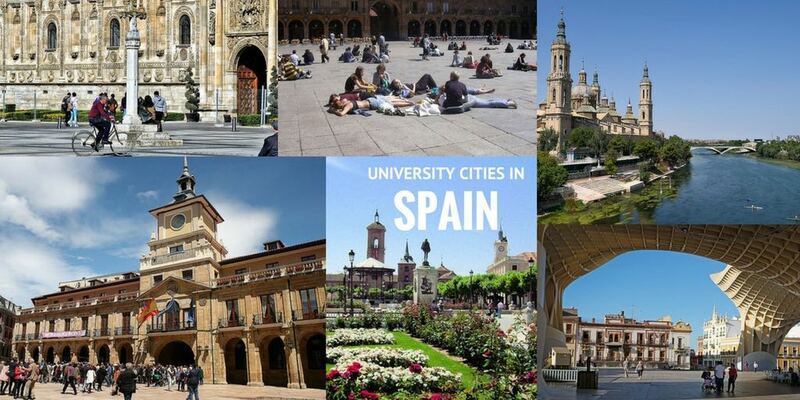 Here is our list of Top 10 University Cities in Spain and why we rate them so highly. Here at Totally Spain, we are huge fans of Spain’s amazing vineyards and have been sending clients to Spain’s best wineries since we started out in the year 2000. 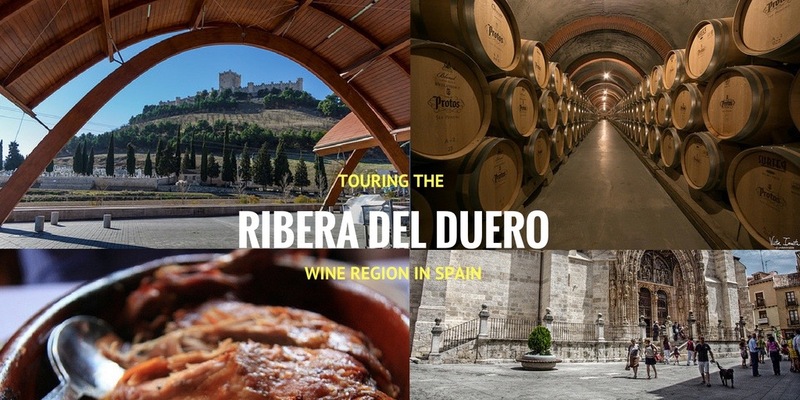 We’ve already blogged about Spain’s best wineries to visit and written guides for La Rioja, Rioja Alavesa, Rias Baixas, Jerez and Cantabria, so today we’re bringing you the best of the Ribera del Duero, one of Spain’s most exclusive wine regions.